Full-Frame Support. 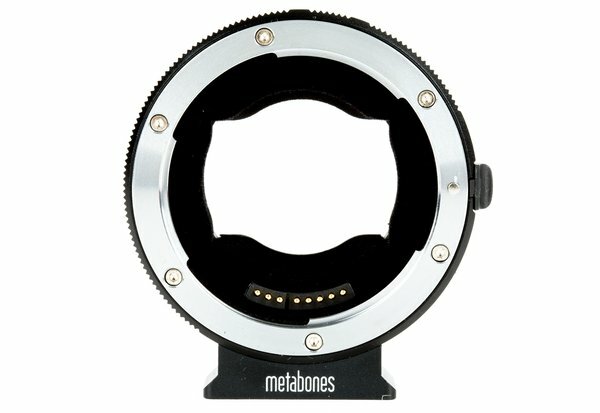 The Metabones Canon EF-S Lens to Sony E Mount T Smart Adapter V allows you to mount Canon EF-mount lenses to Sony E-mount cameras and camcorders. It supports all full-frame Sony bodies, including but not limited to the PXW-FS7M2, a7R III, a7 III, and a9. New to the T Smart Adapter Mark V. These are all starting to feel redundant. 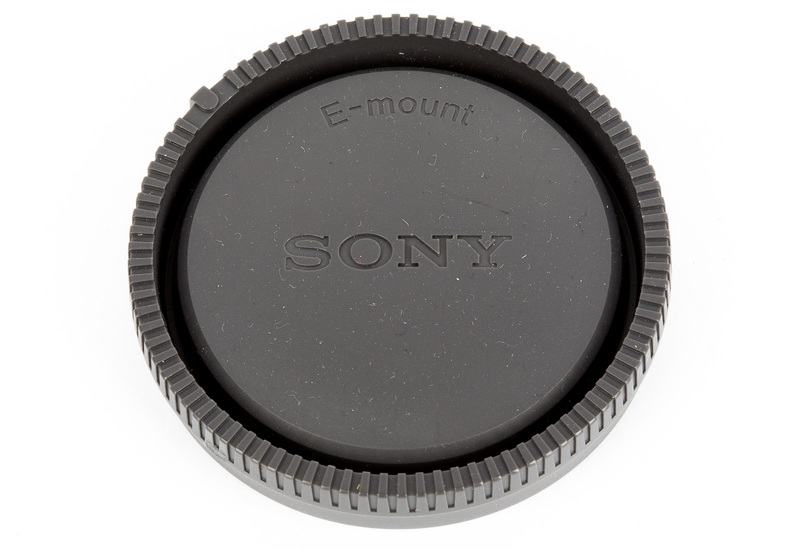 This version adds support for the Sony PXW-FS7M2 camcorder, a programmable function button, a dedicated switch that controls select cameras’ in-body image stabilization, a protective rubber gasket to keep your camera’s mount free of dust and moisture, and a status LEDto confirm your the operation modes. The Mark V also carries over its predecessor’s matte black “flocking coating,” which reduces internal reflections. Electronic Communication. 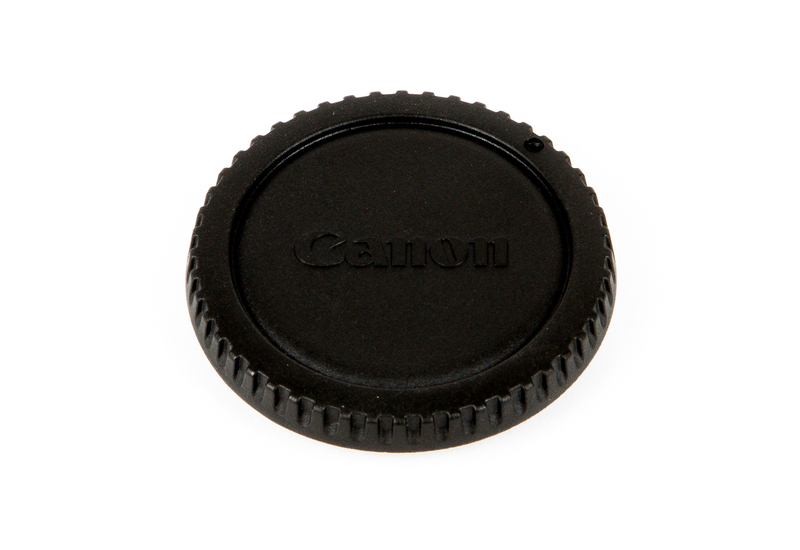 It gives you full aperture control when shooting in A and M exposure modes, or lets the camera control aperture if shooting in P or S exposure modes. Not only do you have aperture control, but it’s also embedded in the EXIF data. 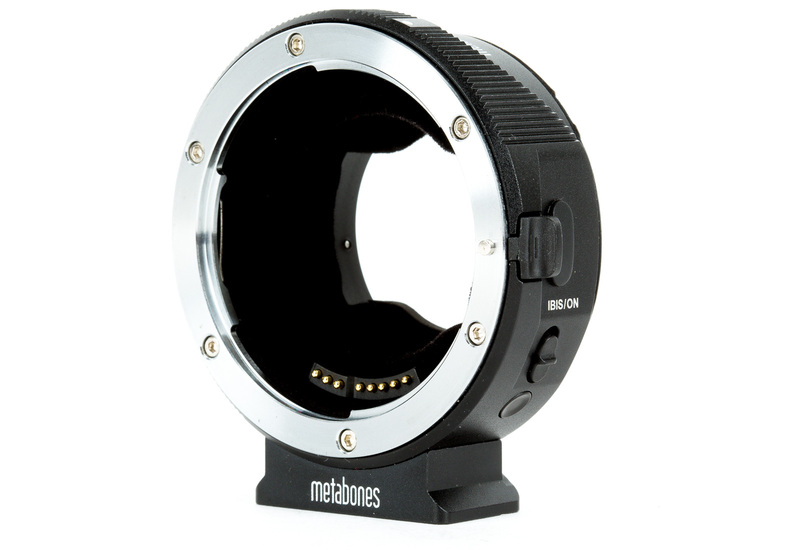 The Metabones adapter also supports compatible lenses’ Image Stabilization functions, allowing you to shoot at slower shutter speeds and helping to eliminate camera shake. Adapter - Metabones Canon EF to Sony E V "T"